You know your mum is absolutely the best at everything: champion cook, expert listener and general good sport - and when was the last time mum said no? 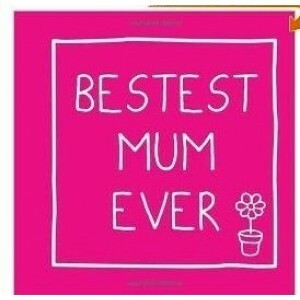 So why not say thanks and make her smile with this book of witty and heart-warming quotations for the Bestest Mum Ever? 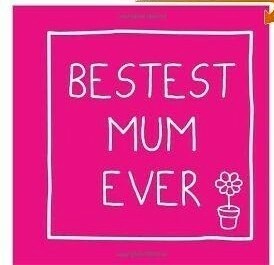 A great baby shower or new mum gift.